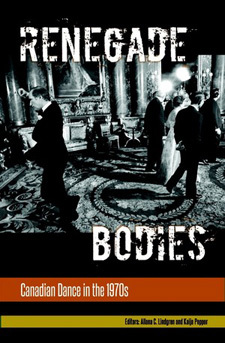 Buy Renegade Bodies at Dance Collection Danse Press/es. This premier anthology of ethnographic stories from around the world examines the deeper meanings and resonances of artistic dance in contemporary culture. The twenty-eight dancer-scholars in this volume have ventured out into the fields of their own dance communities (and in some cases of their own lives in dance) to witness and investigate what people do and say inside the studios and theatres of these professional dance worlds. 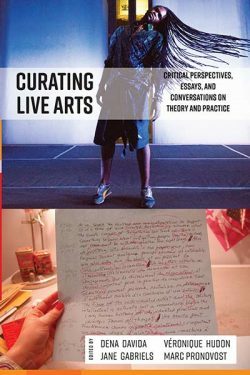 These ethnographic and autoethnographic narratives bring an insider’s insight to the various accounts of the nature and function of these artistic practices, giving voice to dance teachers, dancers, creators, programmers, spectators, students and scholars. The book spans five continents, and this group of authors is also intergenerational, with texts conceived by both young and by well-established dance researchers. Writing genres range from vividly poetic to meticulous, sober research reports. The twenty-four chapters are grouped into four areas: methods and methodologies, auto-ethnography, pedagogies and creative processes, and choreographies as cultural and spiritual representations. This collection of ground-breaking scholarly research points to a new direction for both dance studies and dance anthropology, arising from the postcolonial predicament: ethnography at home in the art worlds of dance. Traditionally the exclusive domain of aesthetic philosophers, the art of dance is here reframed as cultural practice and its significance is revealed through a chorus of voices from practitioners and insider ethnographers. 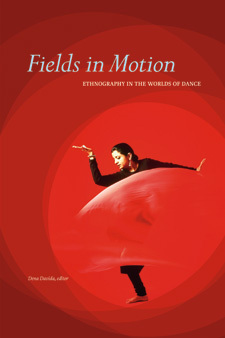 Buy Fields in Motion at WLU Press, Amazon.com, and Indigo.